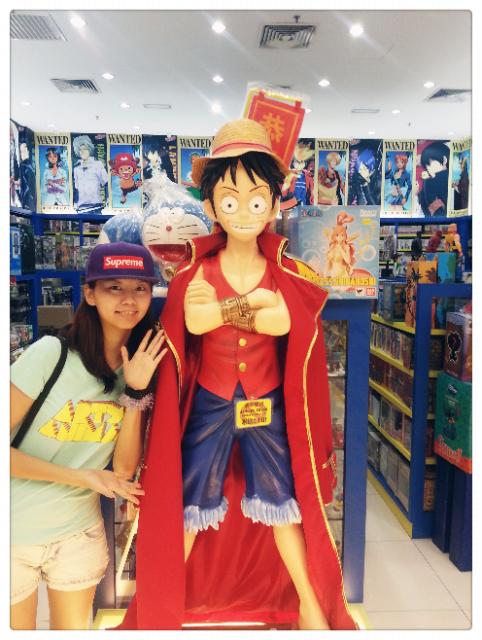 Huge size Luffy spotted at one of the comic store in Aeon Station 18. So sad that despite I really like One Piece but I don't have the determination to chase all the episodes be it comic or animation. 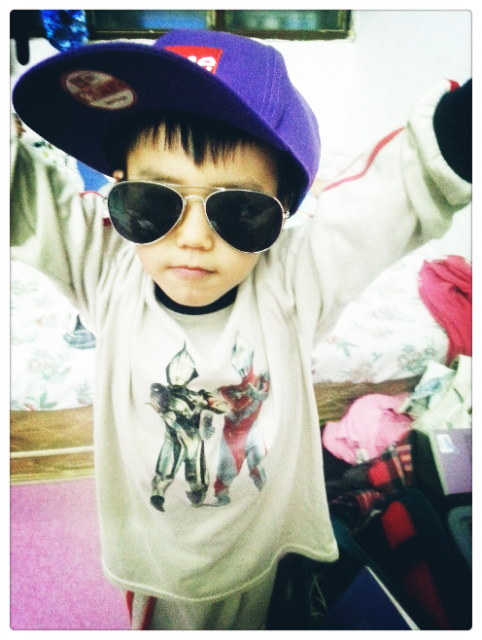 Loving another monkey of mine that I own anyway - Monkey Xuan Xuan. Hahaha.